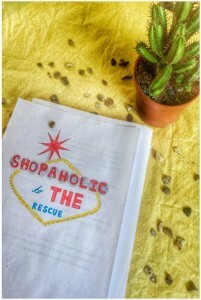 Becky Bloomwood is back in SHOPAHOLIC TO THE RESCUE! Becky’s father, Graham has disappeared from Los Angeles saying simply he has “something to take care of.” So Becky and a hilarious cast of beloved family and friends (plus one enemy!) set off in a van to find him, last heard from in Las Vegas. And, to the shock of all, Becky simply stops shopping! Check out a copy on October 27th! 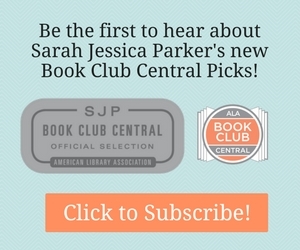 March 2015 LibraryReads Top Ten List Announced! Join the First Look Book Club! Reminder: Host a Readathon at Your Library!